Electric current has slowly made its way into virtually every part of our lives. But electric current is dangerous and can harm a person if they come in direct contact with it. For example, electrocution is one of the leading causes of on-the-job deaths, being responsible for 42% of the cases. This page was created by the best electrical injury lawyer Chris Beard, to help West Virginia personal injury attorneys learn how to approach electrocution accident injury cases. There is a $500.000 cap on non-economic damages if the defendant is a governmental entity. There is a $1.000.000 cap on non-economic damages in a medical malpractice case. 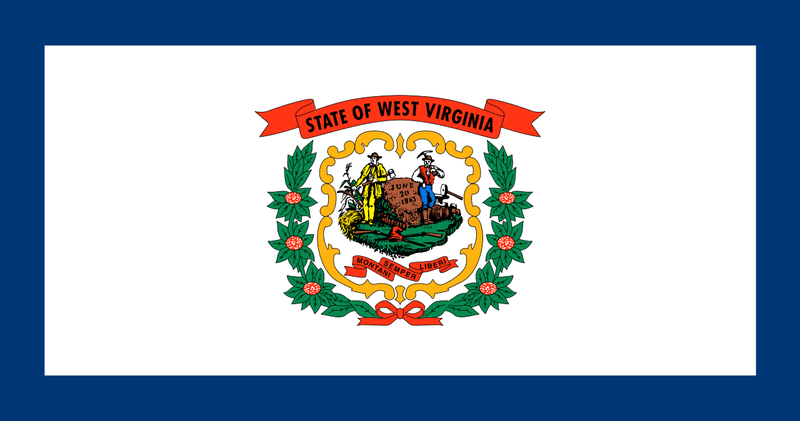 The non-economic damages are in addition to the economic ones and these caps for West Virginia apply unless modified by the Court. It doesn’t really matter what caused the electrocution accident in West Virginia. Many people suffered an electrocution from a defective phone charger, car battery or other electrical tools. The construction industry is also very dangerous and many people get to suffer a workplace electrical injury (electrocution). Aside from the occupational electrical injury, a person can get injured on the streets of West Virginia if the municipality fails to install electrocution hazard signs in dangerous areas where electric wires get exposed. The majority of electrical injuries happen at work. Get in touch with your client’s employer immediately after you find out about the accident and ask them to preserve the tools/electric device that caused the accident. This may be used as evidence in the lawsuit and it will help determine who is liable. You may get important information from your client’s family about the incident they witnessed, but you should hurry because the more you wait the fewer details they will remember. Electric shock can cause various injuries. The effects of an electrical injury may be temporary or permanent depending on the type of current, voltage and amperage. The most common electrocution injuries suffered in West Virginia are scars, brain damage, electrical nerve damage, chronic pain, arrhythmia, and many others. Suffering an electrical injury can affect a pregnancy and even kill the baby. In the case your client’s loved one has lost their life, it is crucial to have a copy of the autopsy report. West Virginia electrical injury lawsuits can be more complicated if you don’t know the code very well. Analyze the building code for the city where the incident took place. Charleston, Huntington, Parkersburg, Morgantown or others may have different building codes and you need to establish the standard of care in your case based on that code. As a West Virginia electrical injury attorney, the responsibility of informing your client of their rights and obligations falls on your shoulders. Explain to your client that whatever they say will most likely affect their chances at receiving electrocution compensation. If you don’t want to start chasing after witnesses you should start deposing them as soon as possible. You may be aware that many witnesses change their mind or simply disappear before the lawsuit. Any good electrocution lawyer from West Virginia has a list of experts to help his cases. Experts such as civil electrical engineers, forensic pathologists, construction safety experts, psychiatrists and economists are just a few of the ones needed in electrocution cases. But don’t choose a particular expert without making a thorough background check. In electrical injury cases in West Virginia, it is up to the attorney to determine who is liable for the accident. Sometimes, there is only one person responsible, but in most cases, more parties are responsible, including the employer, retailer, manufacturer, and many others. It may be difficult to win your first electrical injury cases in West Virginia on your own. Chris Beard is a specialized electrical injury lawyer, with vast knowledge about this kind of cases and who has created a trustworthy network of electrical injury experts to maximize the winning chances in such cases. As a personal injury attorney from West Virginia, no one knows the local procedures and rules better than you. Chris Beard can counsel you on making the best decision based on the evidence you have and can offer you the chance of working with the best electrical injury experts in West Virginia. Chris is licensed to practice law in Maryland. In other states where he is not admitted, he can apply with the local court to appear for a clients and work with local counsel if the matter has to be litigated. He will also consult with local counsel whenever an issue comes up in the claims stage. Click here to discover more about working with another lawyer and why joining forces with the best electric shock lawyer will make winning easy. You can contact Chris by sending an email at [email protected] or calling (888) 300-0585.